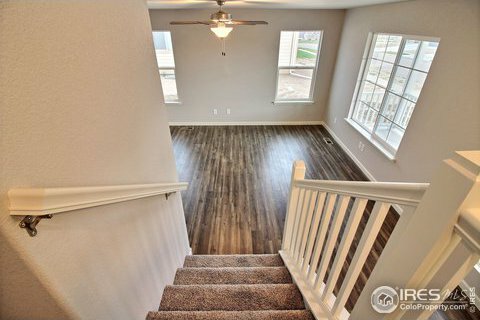 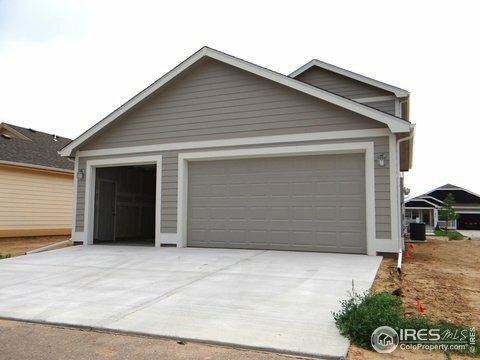 New 2 story with front porch in the new phase at The Ridge. 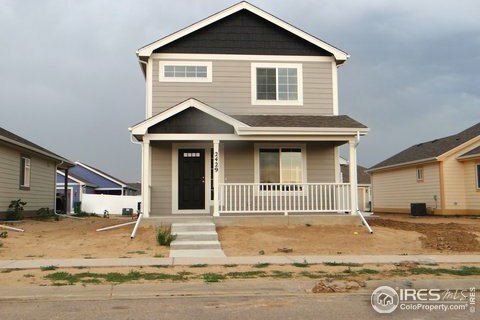 3 bedrooms 3 baths and don't forget a 3 car garage. 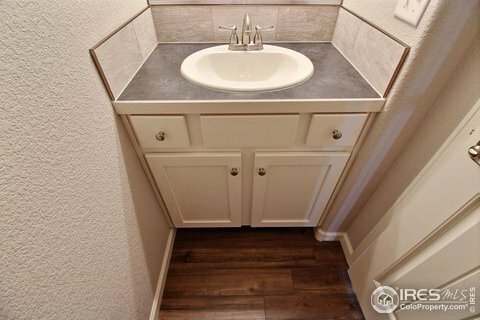 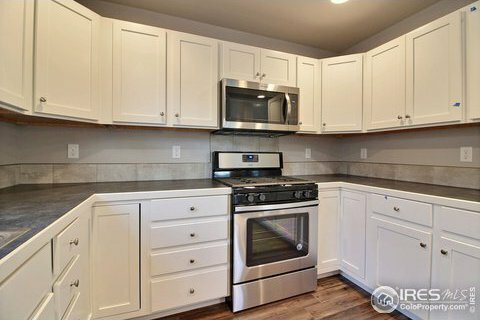 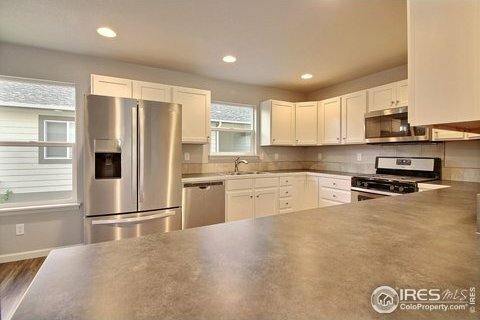 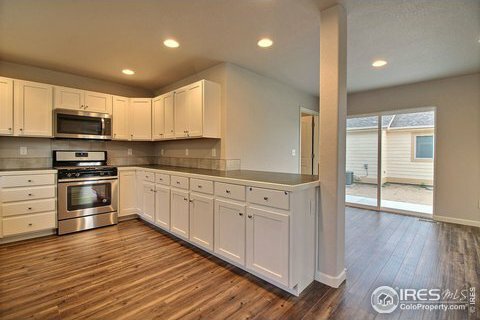 Stainless steel appliances, premium cabinets, granite counters and laminate plank floors are standards in this home. 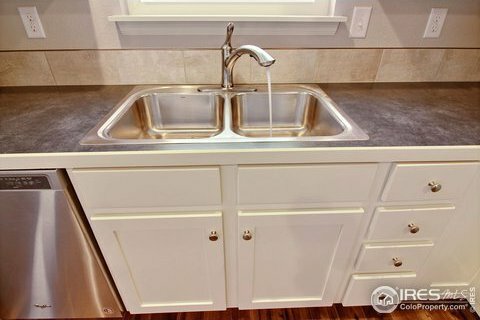 Tankless water heater, A-C and front yard landscaping are also included. 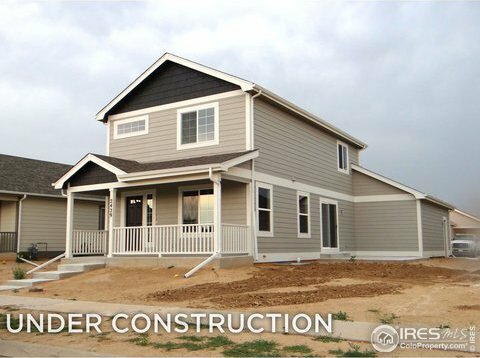 Use builders preferred lender Tom Beck with Cornerstone Home Lending and receive $5000.00 toward closing costs. 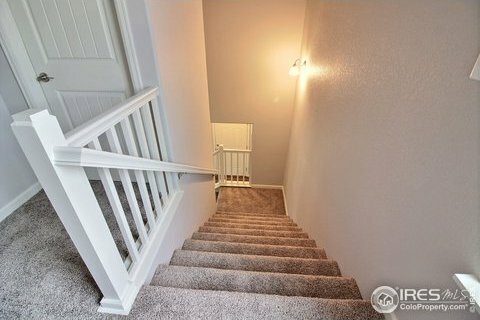 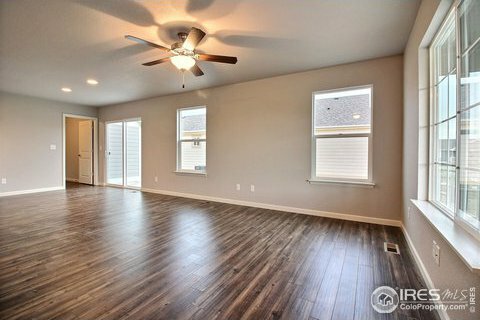 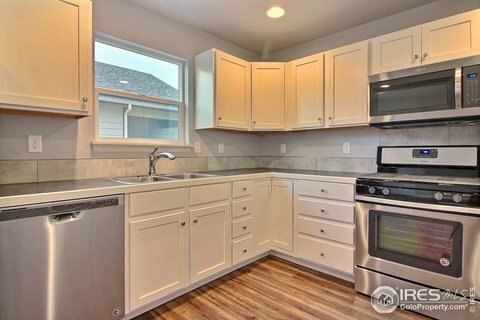 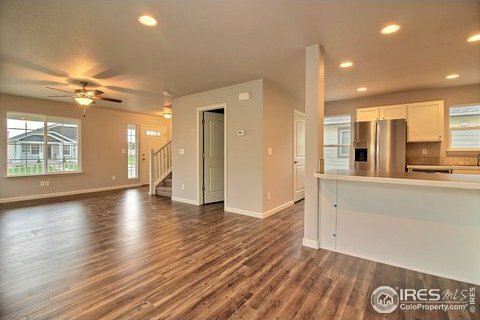 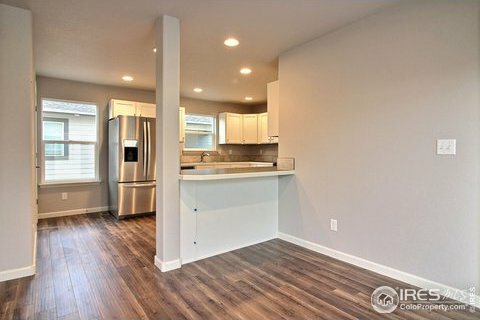 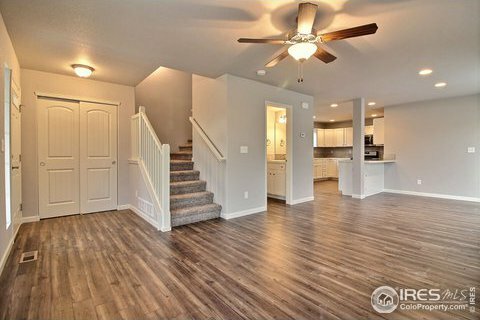 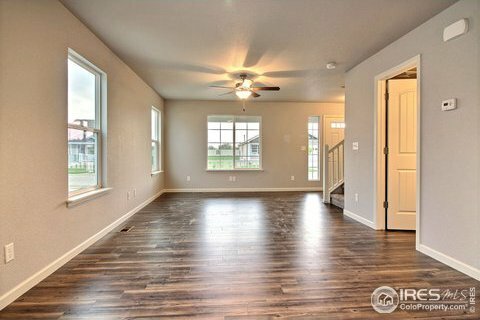 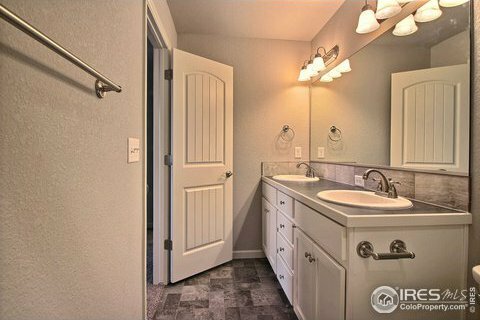 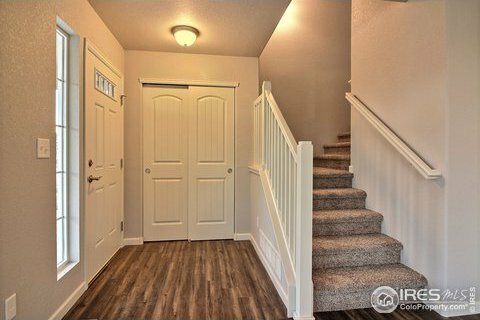 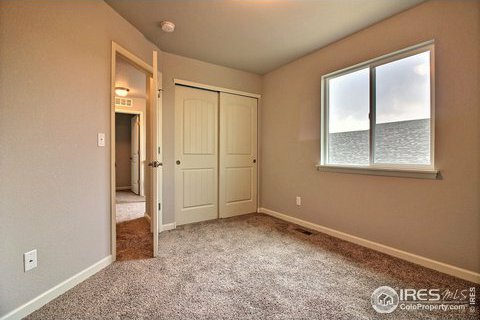 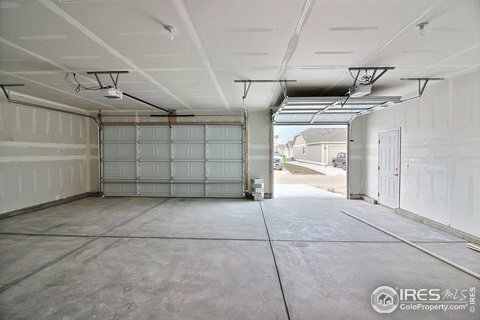 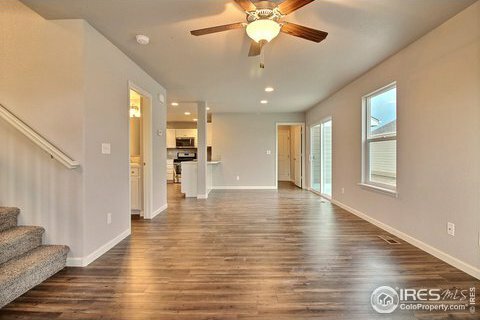 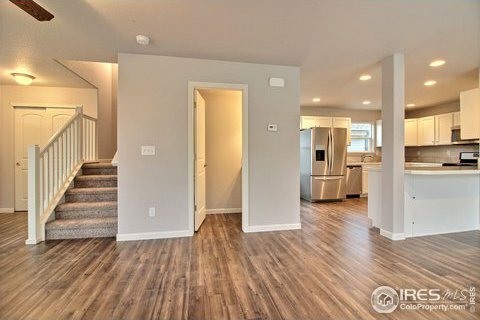 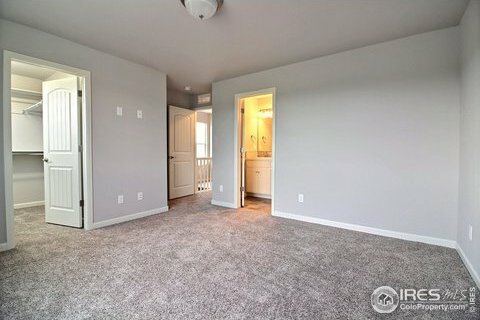 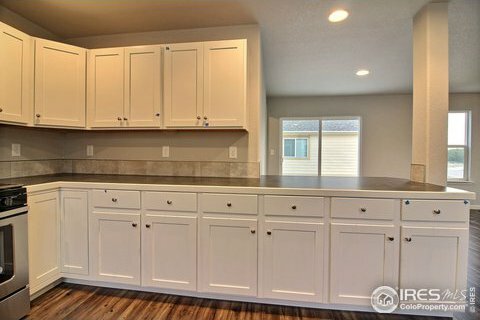 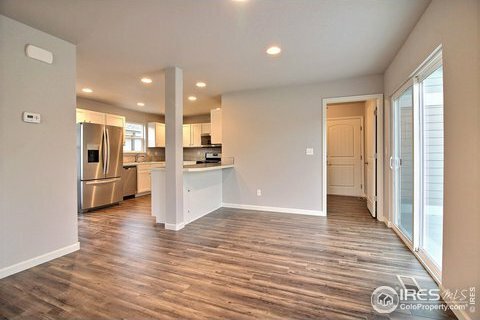 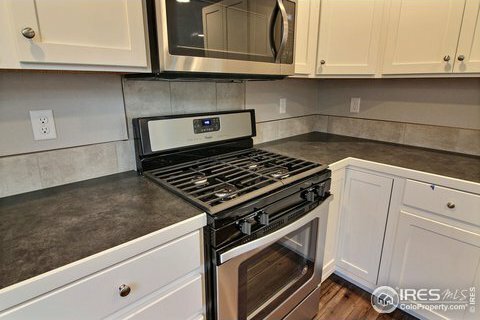 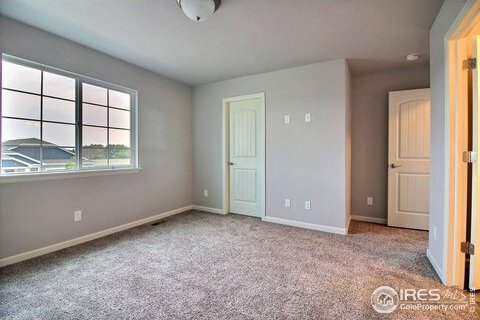 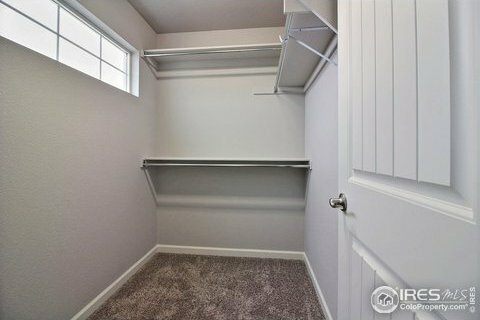 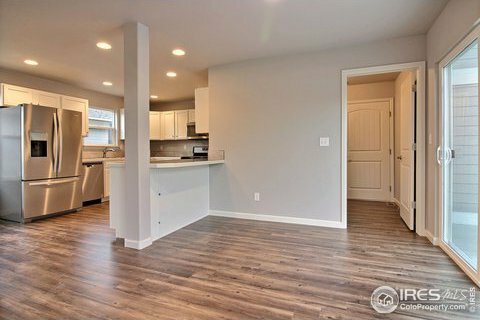 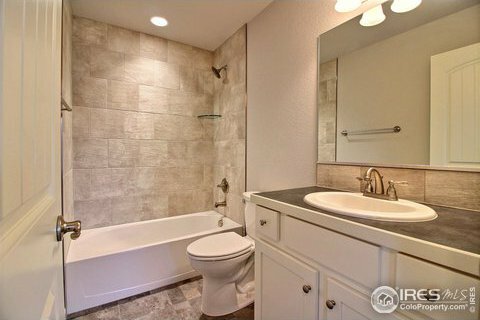 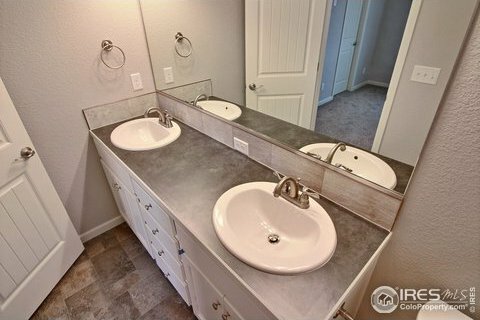 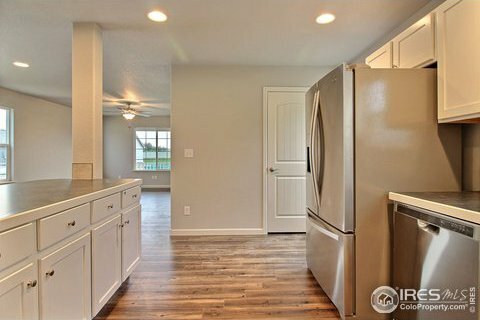 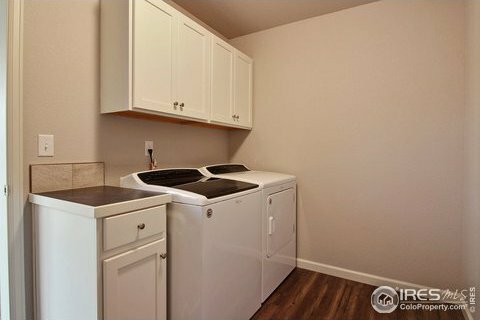 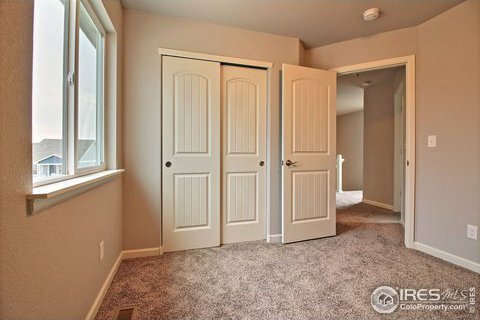 Photos of previously built home. 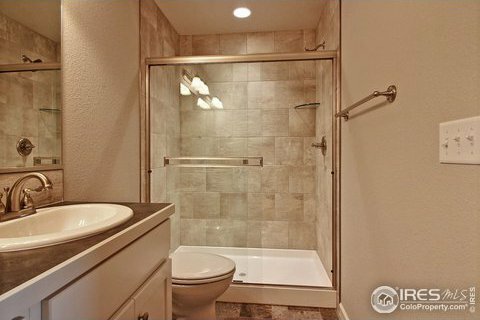 Listing courtesy of Rouse Realty.